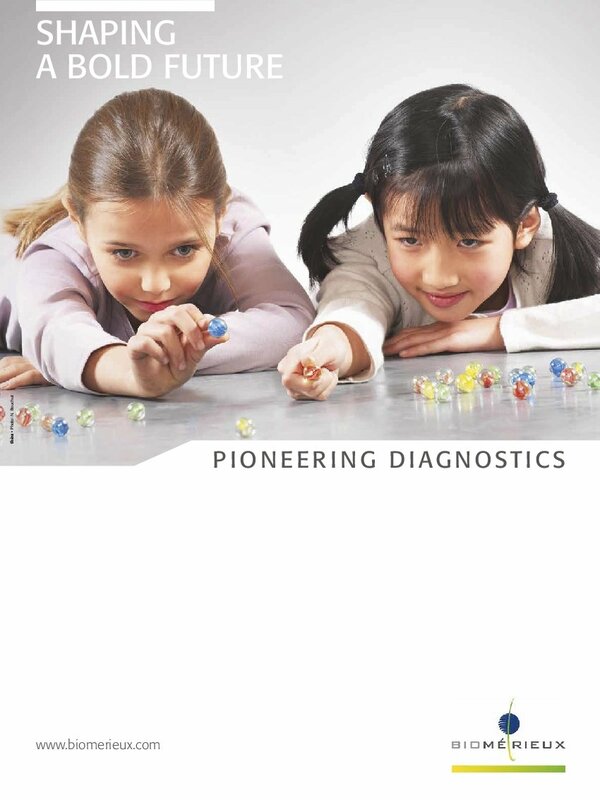 The bioMérieux group is a world leader in the field of in vitro diagnostics for clinical and industrial applications. 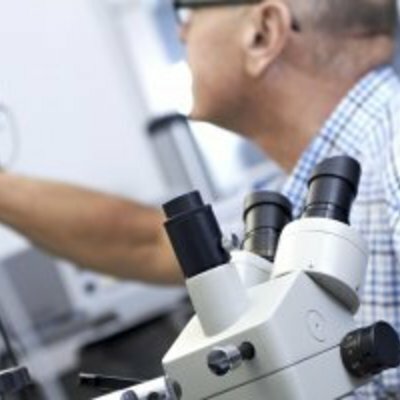 Present in more than 150 countries through 42 subsidiaries and a large network of distributors we provide diagnostic solutions that improve patient health and ensure consumer safety. 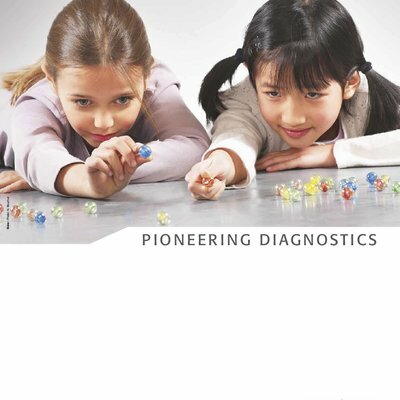 bioMérieux is determined to continue to play a pioneering role by innovating and designing the diagnostics of the future to address the major challenges for public health worldwide. The corporate headquarters is located in Marcy l´Étoile, Lyon in France. 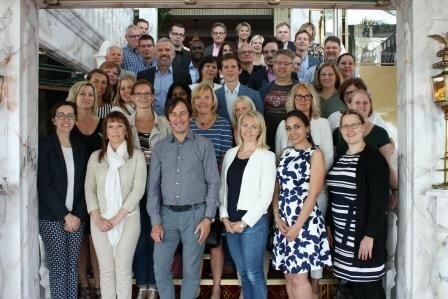 You will be an important part of the Nordic organization and we will offer you an open, developing and warm working atmosphere. We offer a competitive package, including salary, bonus, company car and pension. Are you a business oriented, professional and driven person with great communication skills? Are strong, new and long-term client relationships something that makes you pop-up from bed in the morning? Then, we got the job for you! The Nordic KAM role is a new and exciting strategic position within bioMérieux, a company with high quality products, new and exciting technology and a global market leader in the clinical microbiology field. As Nordic KAM you will have comprehensive responsibility for sales and plan how to establish a selected Accounts at Nordic level in collaboration with, Commercial Manager, Local Account Manager and Marketing, through strategic as well as operational marketing and sales activities. The customers are in hospitals and a growing market of clinical customers. In this job, you work both in cooperation with Account Managers as well as independently with travels to customers in different parts of Nordic countries. 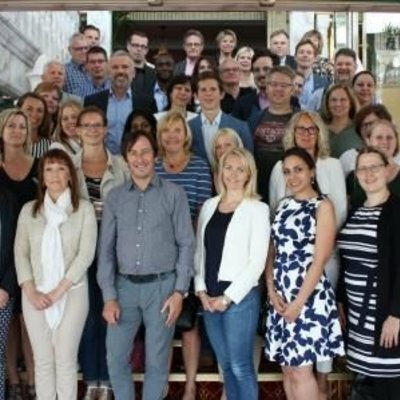 You report directly to the Nordic Commercial Manager in Finland and will be part of a team of experienced, engaged and friendly colleagues who work in cooperation to give bioMérieux customers the best products, solutions and services. It is possible for you to work from home office anywhere in the Nordic as long as you live close to an airport. 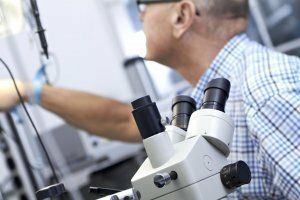 We believe that you have good knowledge of the IVD market and preferably a bachelor/master degree in Microbiology, Molecular biology or similar discipline. You have documented work experience within strategic sales as a Key Account Manager or similar with good negotiation skills and a business minded approach. Proven experience and track record in managing complex projects and cross-functional resources in a matrixed environment. Fluent communication skills in any Nordic language and English are mandatory as well as driving license (company car will be provided). To really enjoy this job and be successful in the role, we believe that you are a person with high customer focus, business oriented and have a lot of energy. You are social and communicates well with different kinds of people. You will work very independently and thus need to be an accountable, self-driven and flexible person who can manage that much freedom and responsibility. Flexibility to travel 50 % of the time is required and there will be overnights. You will mainly travel in the four Nordic countries but at times globally to attend training and internal meetings.